We are a family business and that is a big part of our pride. 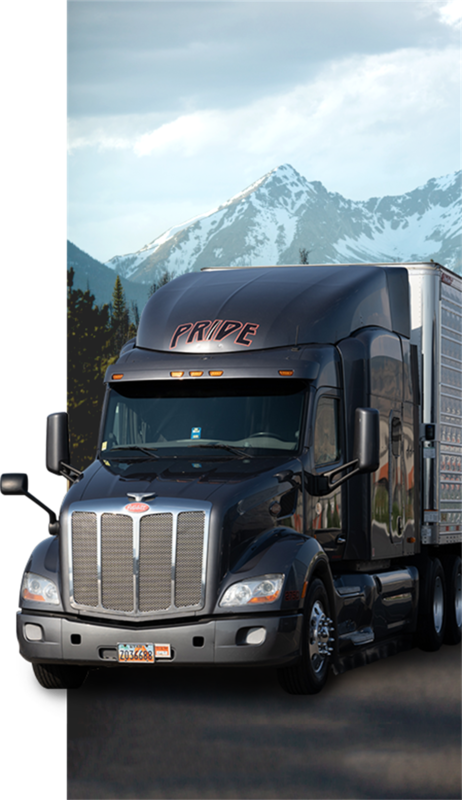 Founded and run by a family of drivers, Pride has been on the road for close to 40 years. We’ve seen trucking grow and change and we’ve been at the forefront of the business since we started. Care, dedication, truth and respect have helped us stay on the road and stay on top. To us it’s simple; do what you love, do it well and treat everyone with respect. Drive with Pride. At Pride Transport, we are a family and we treat our drivers with honesty and respect. We care about the success of each individual and that reflects in the superior support we provide to our fleet of drivers. Having been founded by a driver, we know first hand the challenges that driving professionals face every day. Join our respected family and drive with Pride. Call now to apply 800-GO-PRIDE. Although our drivers are at the center of our operation, the support needed to keep them rolling is just as important. Non-driving employees are vital to our business and to the success of our drivers. 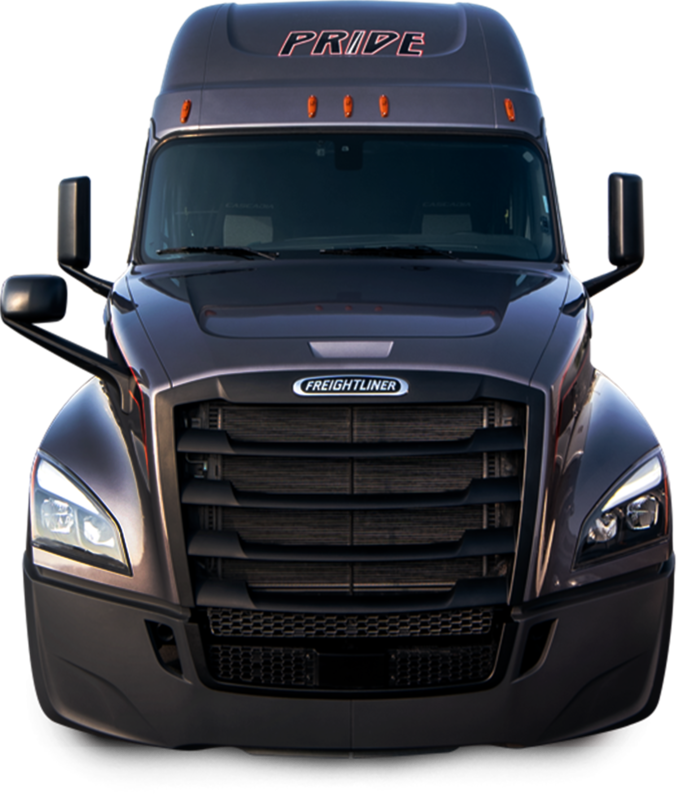 Pride Transport provides an opportunity for hard-working, dedicated people to succeed in an energetic environment. Our office and maintenance team members are highly experienced and equipped with decades of industry know-how. Join our respected family and work with Pride.